by Michael Connelly | Literature & Fiction | This book has not been rated. 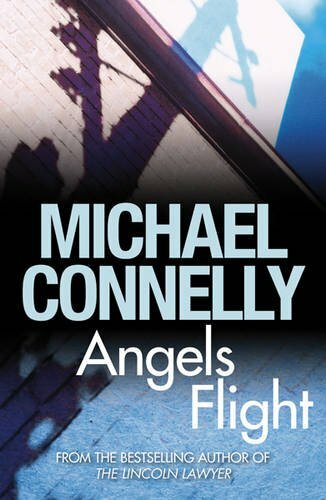 An activist attorney is killed in a cute little L.A. trolley called Angels Flight, far from Harry Bosch's Hollywood turf. But the case is so explosive--and the dead man's enemies inside the L.A.P.D. are so numerous--that it falls to Harry to solve it. Now the streets are superheating. Harry's year-old Vegas marriage is unraveling. And the hunt for a killer is leading Harry to another high-profile L.A. murder case, one where every cop had a motive. The question is, did any have the guts?